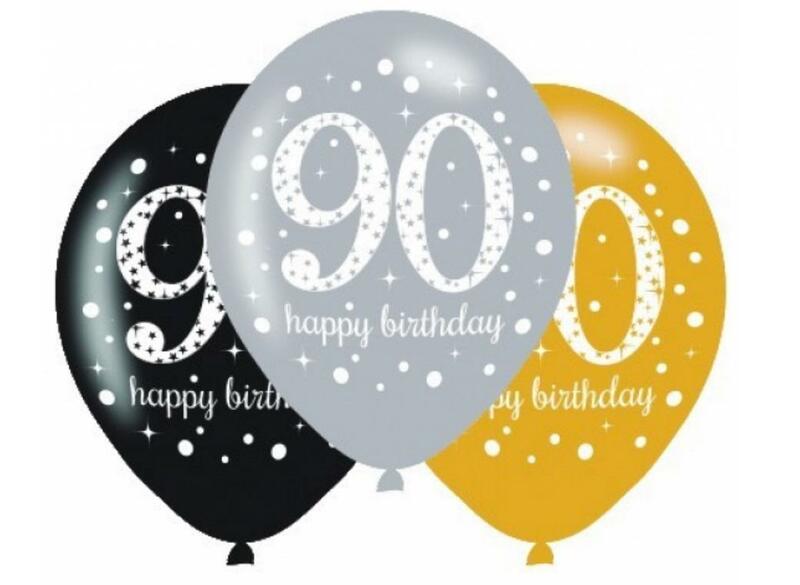 Stylish 90th birthday napkins in gold, silver and black. 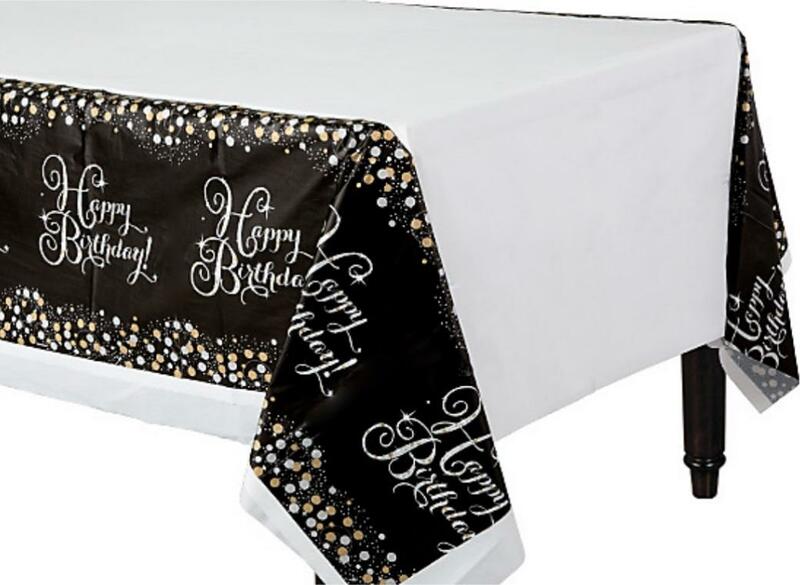 Stylish napkins in silver, gold and black. 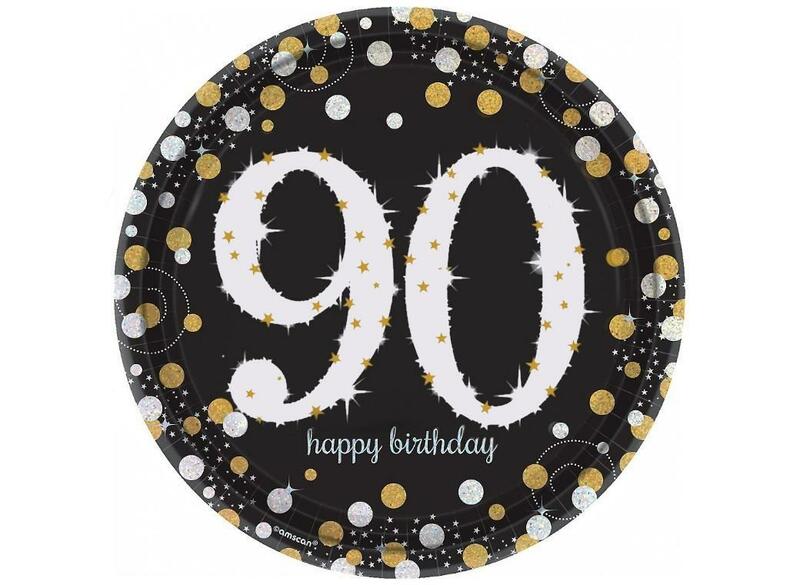 Stylish 90th birthday plates with sparkling prismatic finish. 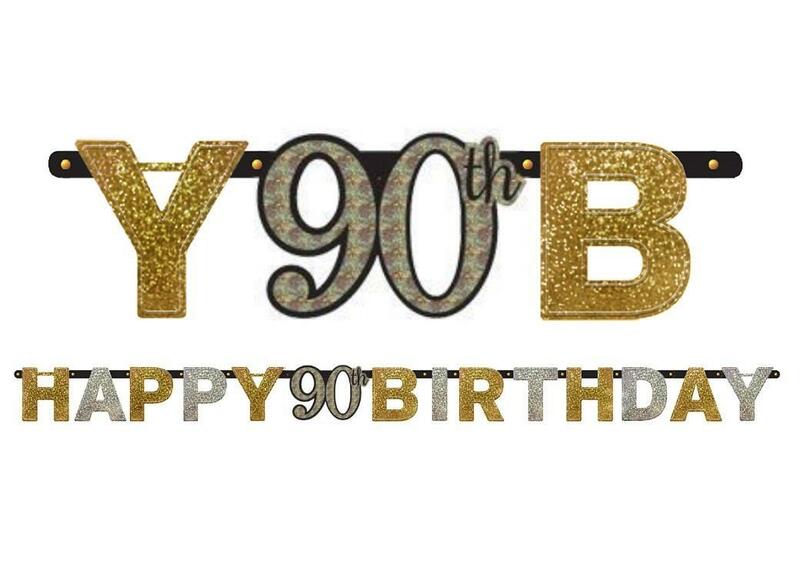 Decorate your 90th birthday celebration! 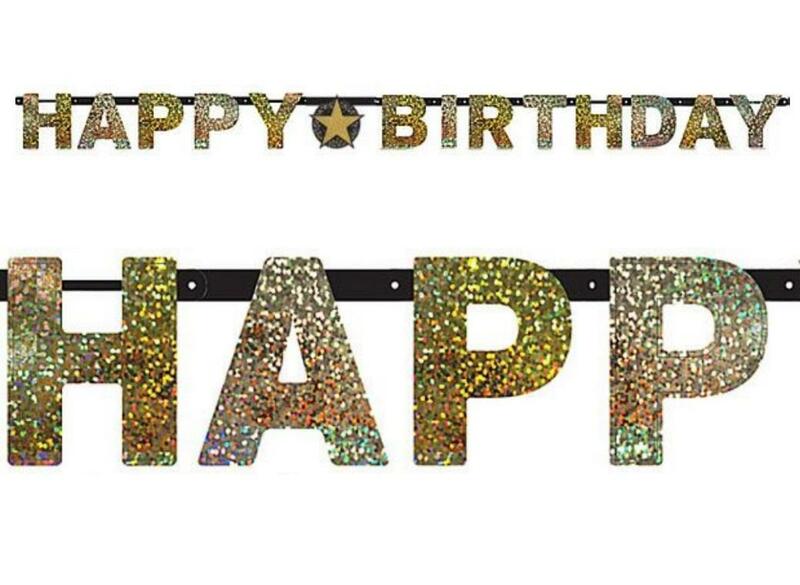 With a sparkling prismatic effect. 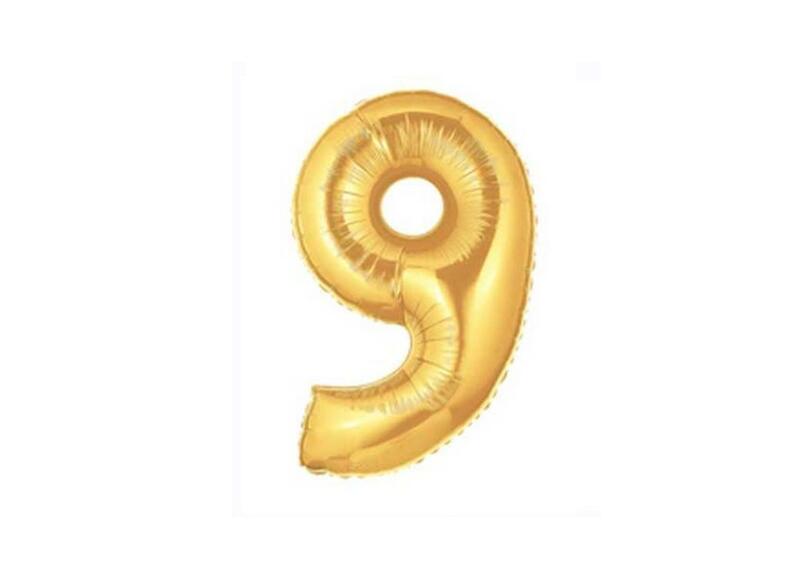 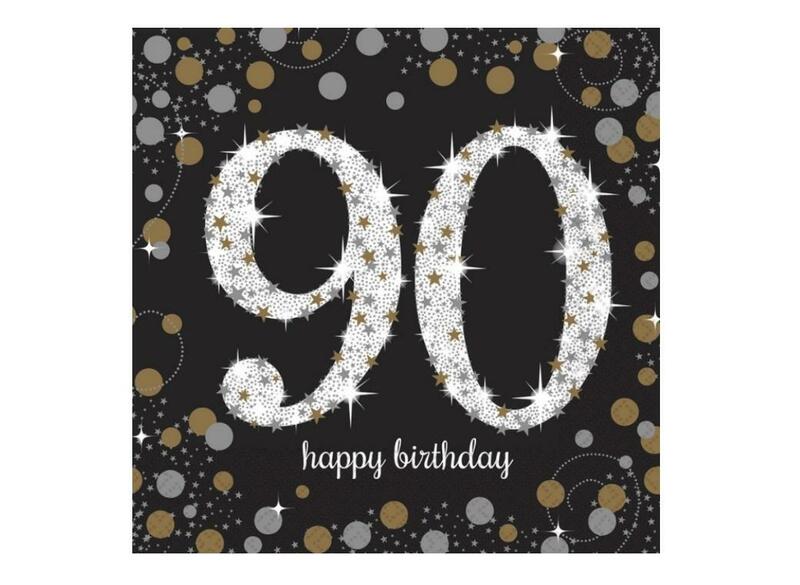 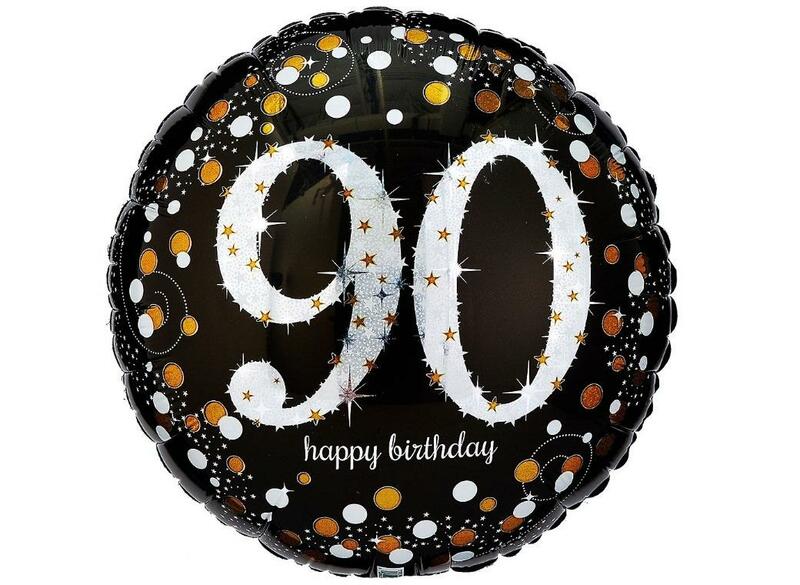 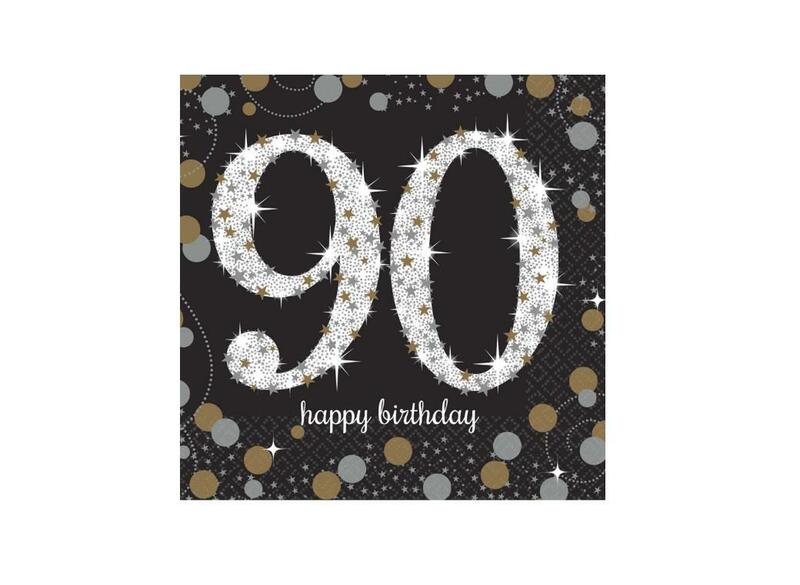 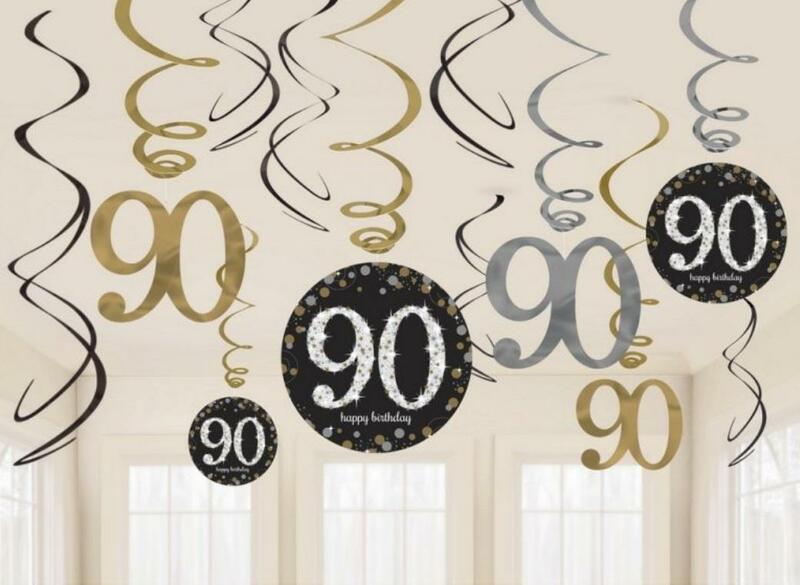 A stylish and easy way to decorate your 90th celebration. 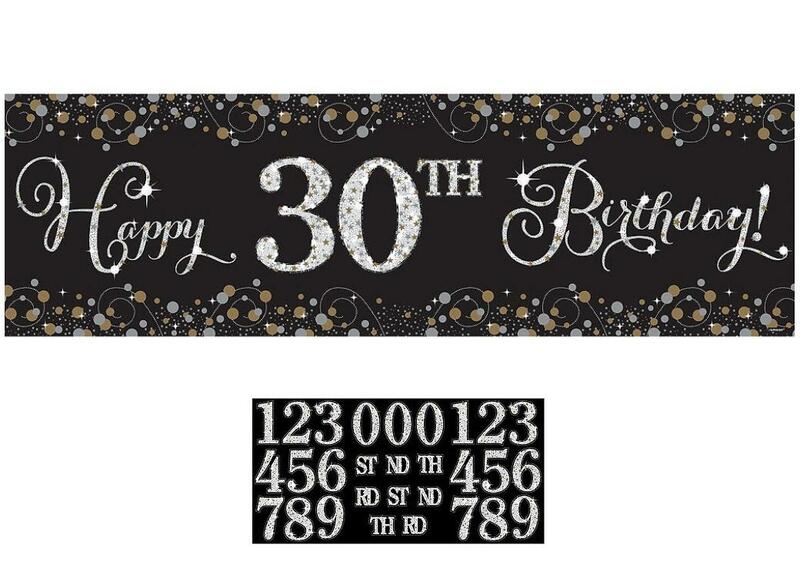 Happy Birthday banner with sparkly holographic finish. 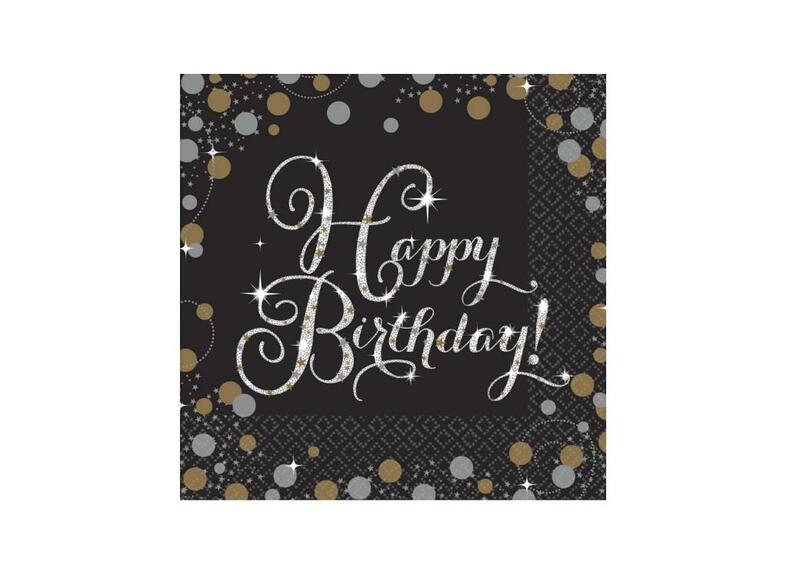 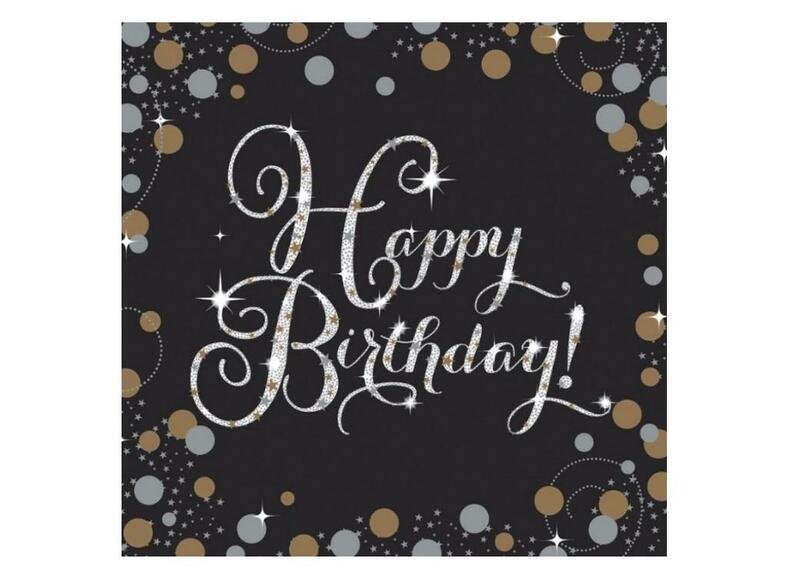 Stylish birthday napkins in gold, silver and black. 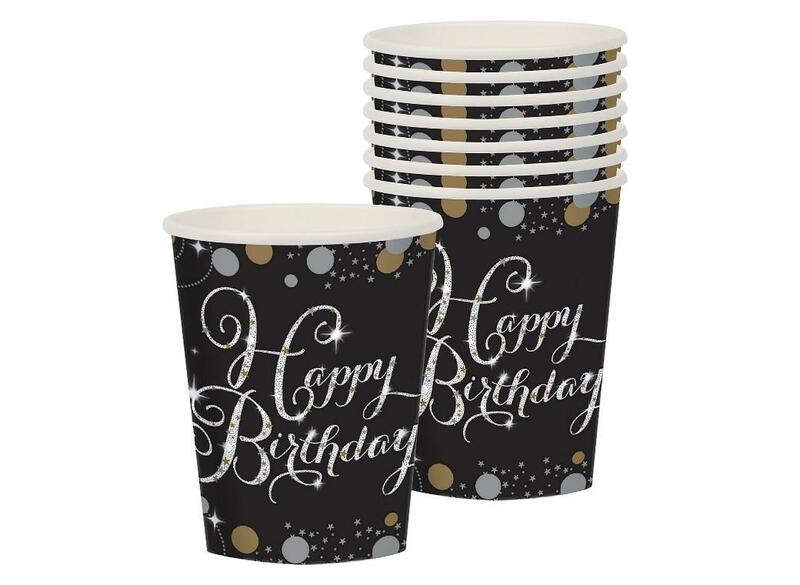 Stylish cups in black, silver and gold. 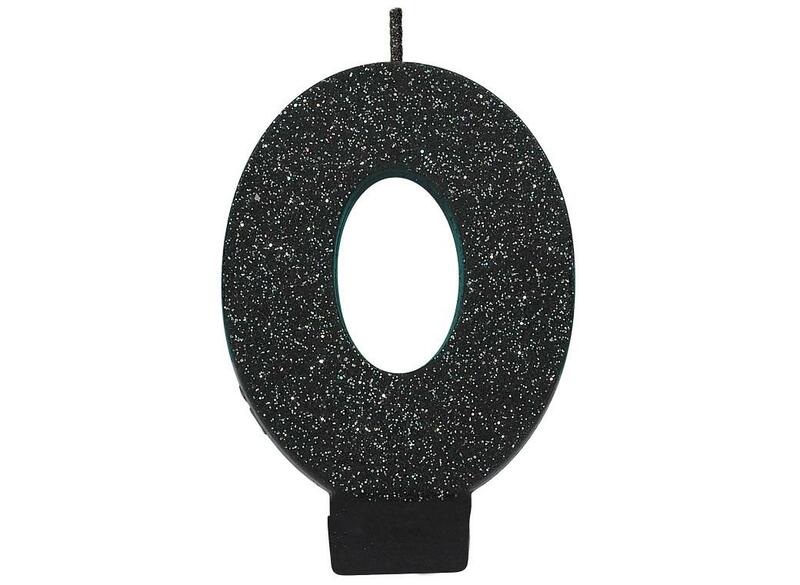 Stylish plates with sparkling prismatic finish. 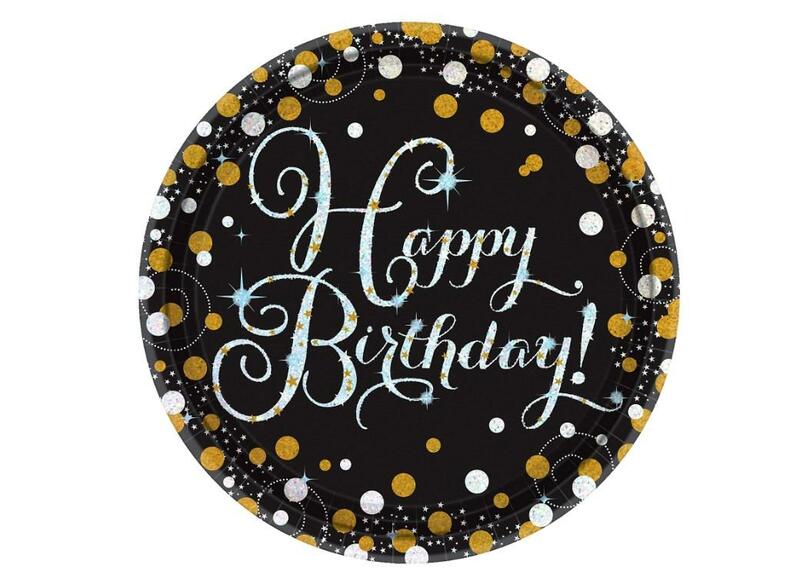 Perfect for a milestone celebration or Hollywood glamour themed party. 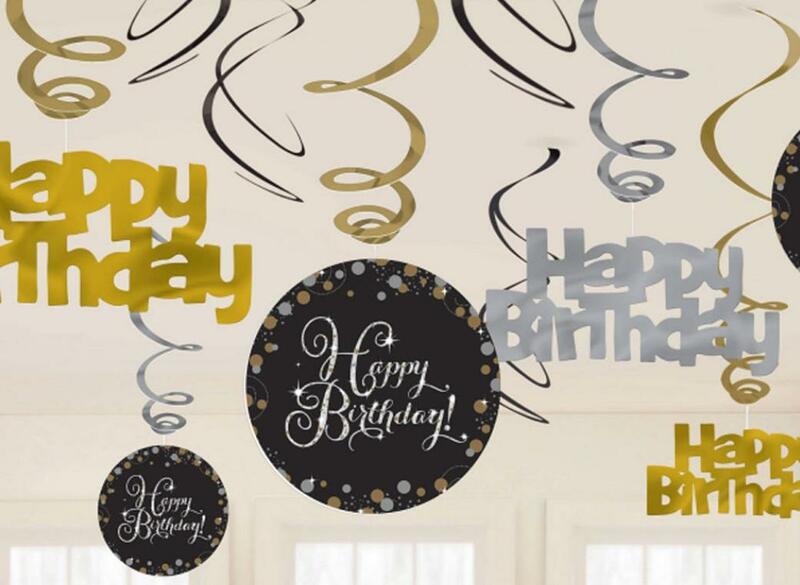 A stylish and easy way to decorate your birthday celebration. 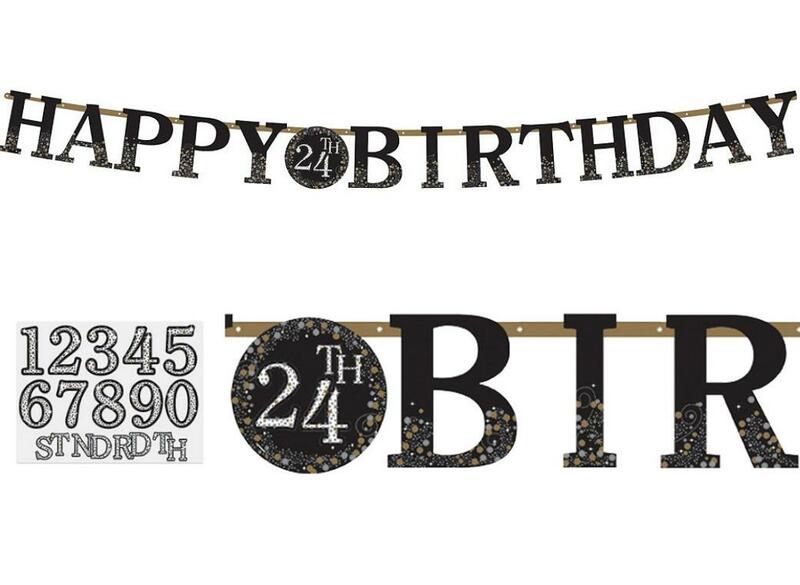 Customise this birthday banner with any age. 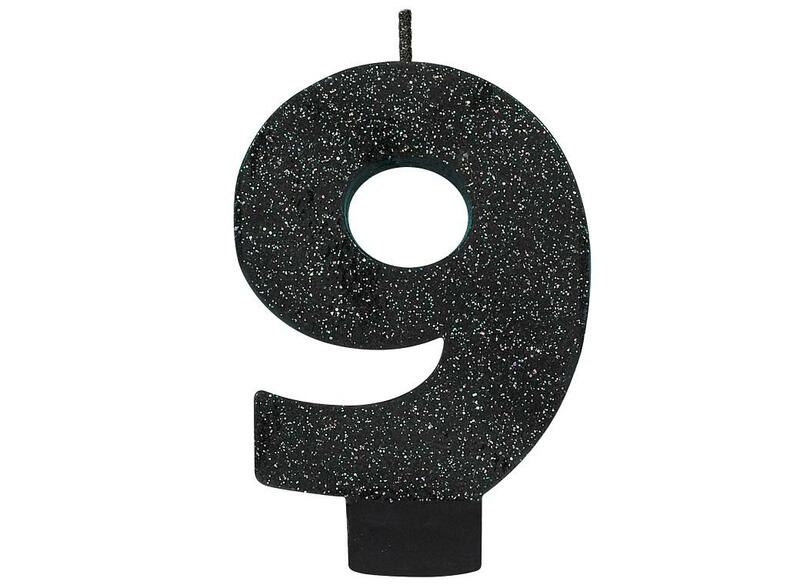 Moulded candle with black glitter finish. 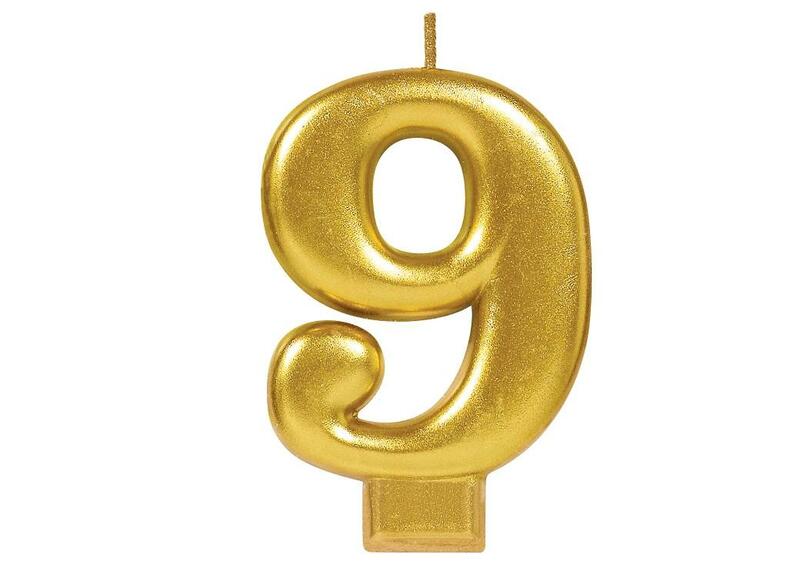 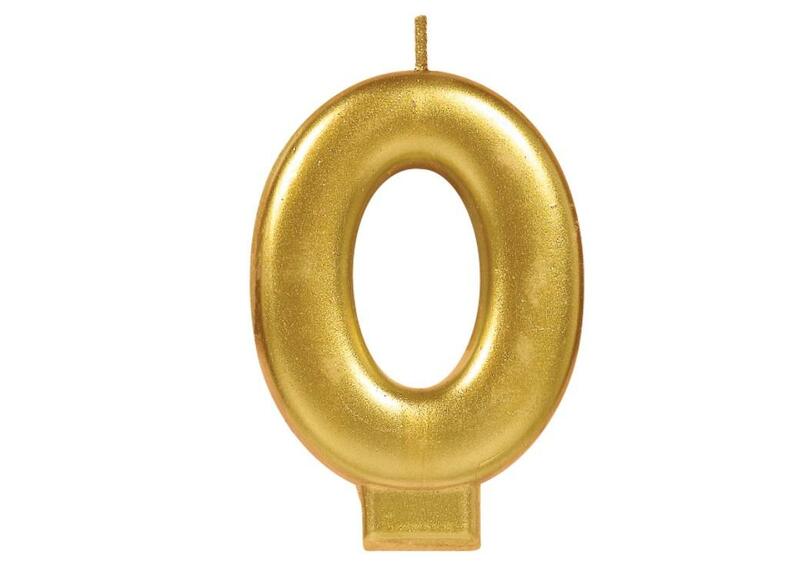 Moulded number candle with metallic gold coating. 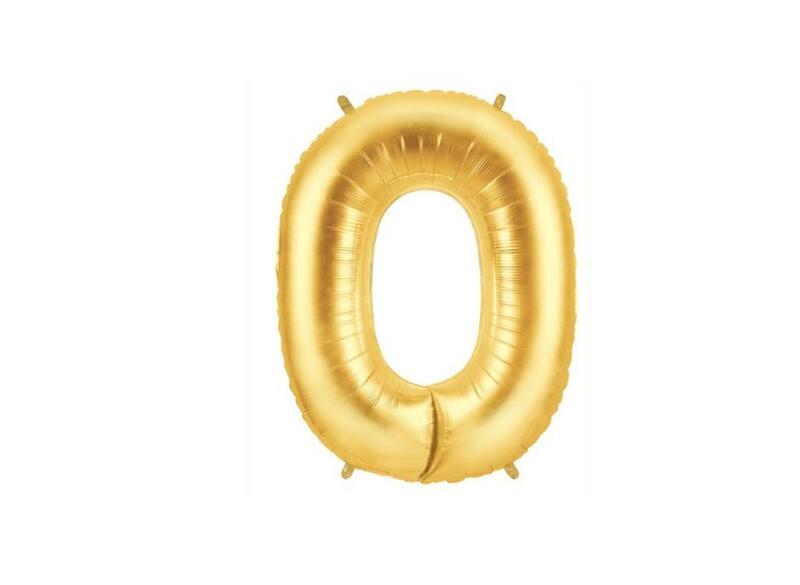 Make a statement than these jumbo number balloons! 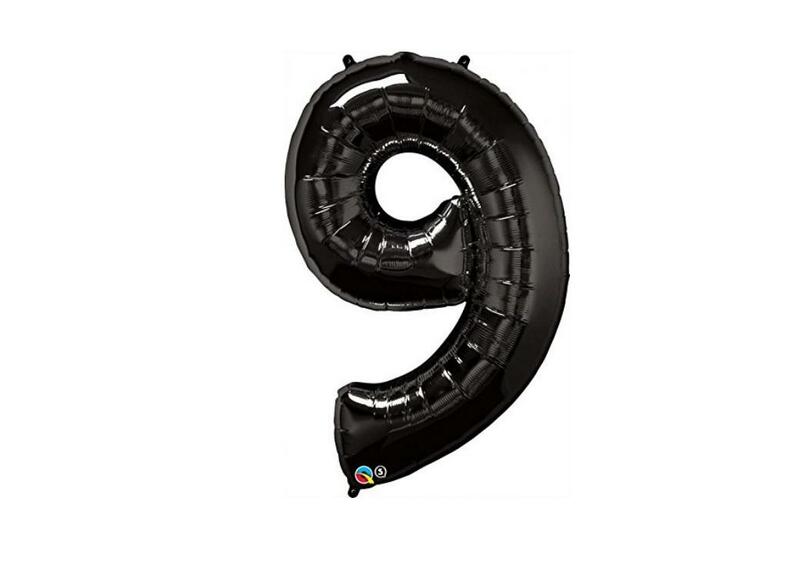 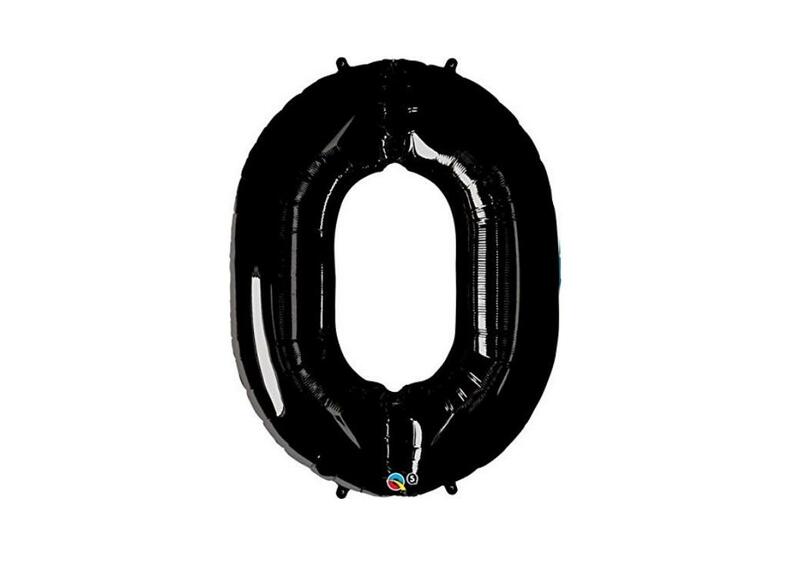 Nothing makes a bigger statement than these jumbo number balloons!